Tu Tu is choreographed as a purely physical dance work, developed from Hou Ying Dance Theater’s unique dance language and the principles of movement itself. The show deconstructs the way the body moves, using release techniques and four-dimensional spatial recognition to continually explore and investigate how physical movement is influenced by time and space. An additional performance on Saturday, March 17 features the same content. Hou Ying Dance Theater was established in 2009. Its predecessor, Horizon Dance Theater, was founded by Hou Ying in New York City in 2006. In 2008, Hou Ying returned to China to choreograph the show titled The Picture for the Beijing Olympic Opening Ceremony. The next year, Horizon Dance Theater moved to Beijing, where it was officially renamed Hou Ying Dance Theater. Hou Ying, the company’s Artistic Director, is the soul of Hou Ying Dance Theater. She has long devoted her time to exploring the eastern rhyme and spirit, combined with the natural movement of the body from western dance techniques. Hou Ying trained in multiple eastern traditional arts, including Chinese classical dance, folk dance, traditional Chinese opera, martial arts, and ballet. In the United States, she studied techniques with dance masters such as Martha Graham, Jose Limon, Merce Cunningham, Trisha Brown, and other world renowned dance professionals. As a result of her studies, she has created a unique and recognizable style called ‘Hou Ying dance limbs movement skills,’ a consciously driven movement that pushes the body. The China Series at Asia Society Texas Center is presented by East West Bank. Major support for Performing Arts programs comes from Nancy C. Allen, Ellen Gritz and Milton Rosenau, the City of Houston through Houston Arts Alliance, and the Anchorage Foundation. Generous funding also provided by AARP, The Clayton Fund, Miller Theatre Advisory Board, New England Foundation for the Arts. 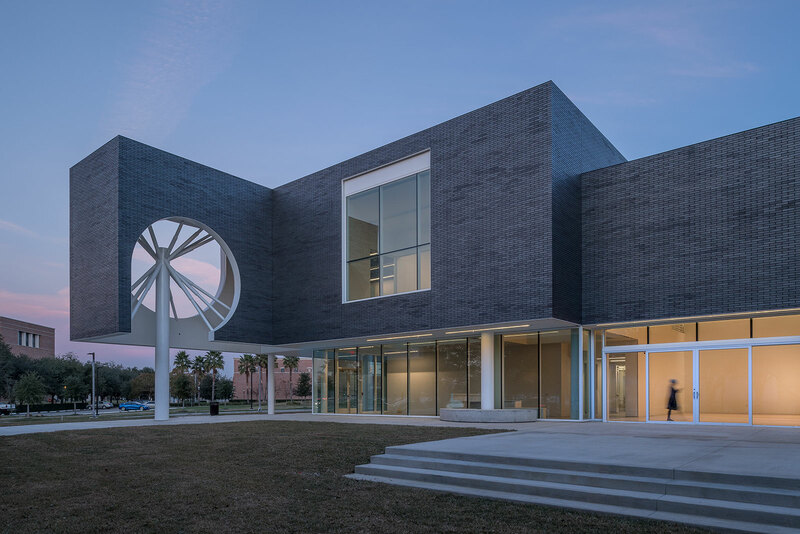 Additional support provided by the Wortham Foundation, the Texas Commission on the Arts, and through contributions from the Friends of Asia Society, a premier group of individuals and organizations committed to bringing exceptional programming and exhibitions to Asia Society Texas Center.